Would You Like to Know More? Podcast episode 4, this time, we’re doing something a little different. Instead of analyzing a franchise, we’ll be taking apart the Harry Potter franchise and dive into two uncommonly talked about topics. Part One we tackle Unanswered Questions. Even when the last book was published more than six years ago, there are still some questions that the books or even Pottermore website haven’t answered yet. We’ll ask and discuss such questions like whatever happened to Fluffy, how are Dementors born, and if Albus Severus was actually sorted to Slythern. Part 2 will cover Outdated Theories. After every book was published, many theories arose to discuss what may happen or be revealed in the following books. Most of these theories were falsified but we’re digging them up again to see what went wrong and why people thought those theories existed. Special guests for this episode are Michelle Gardner, Sarah Keffer, and Ben Preheim. 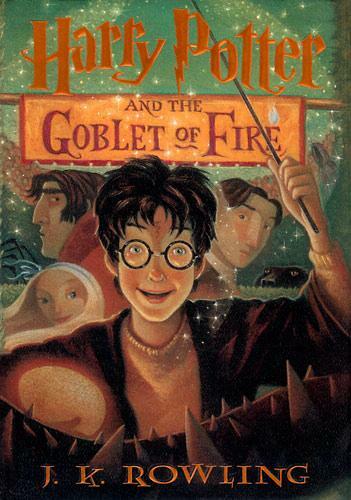 This entry was posted in books, Would You Like to Know More Podcast and tagged Books, Harry Potter, outdated theories, Podcast, unanswered questions, Would You Like to Know More on November 12, 2014 by Andy.